The least expensive way to gain lake rights is to own land in Lake Arrowhead. 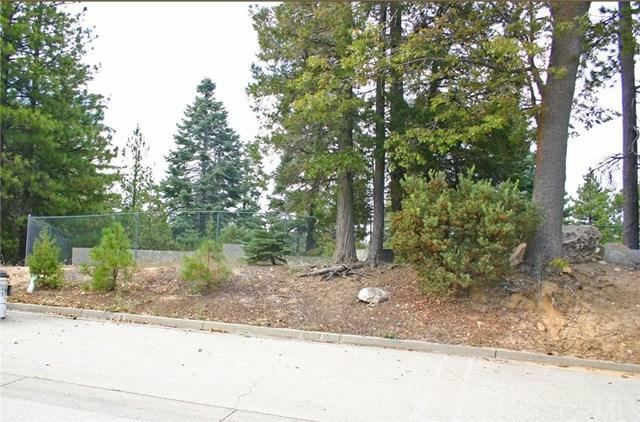 These lots (unit #53,54, 55, 56, and 151) are located in the gated Northbay Condo/time share complex. Four contiguous lots plus one separate unit are listed together, four are surrounded by a fence. Foundations are already in place on those four. All parcels are in groups of four or five units, surrounding the timeshare complex. Currently the HOA is going through a reorganization. The previous HOA included use of the clubhouse at an annual HOA fee of $2,001/year. Opportunity abounds.